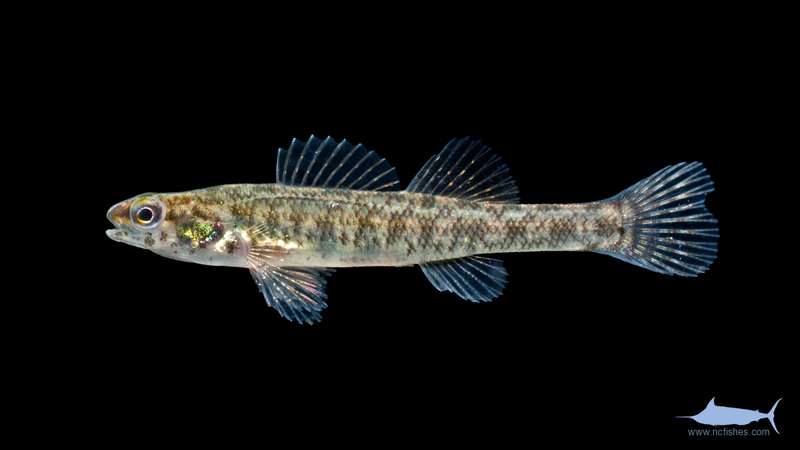 Family Percidae consists of 235 species in 11 genera, with 40 species known in North Carolina. 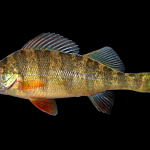 Traits used to identify the family vary, but generally involves the presence of two different sets of tooth patches, the palatines and the vomer. 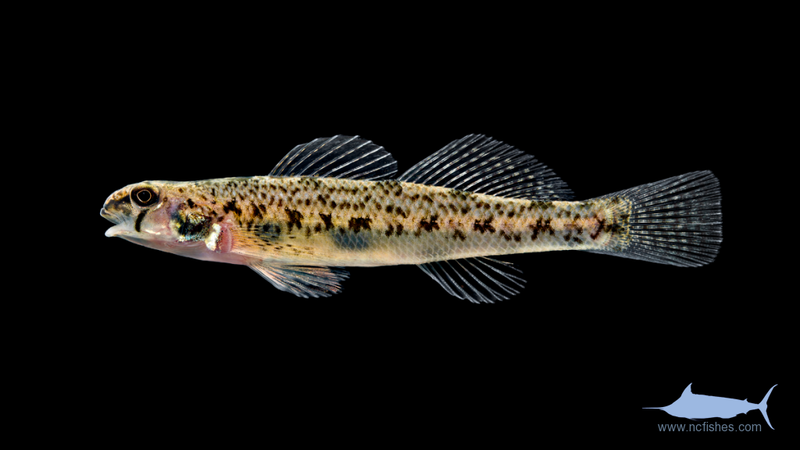 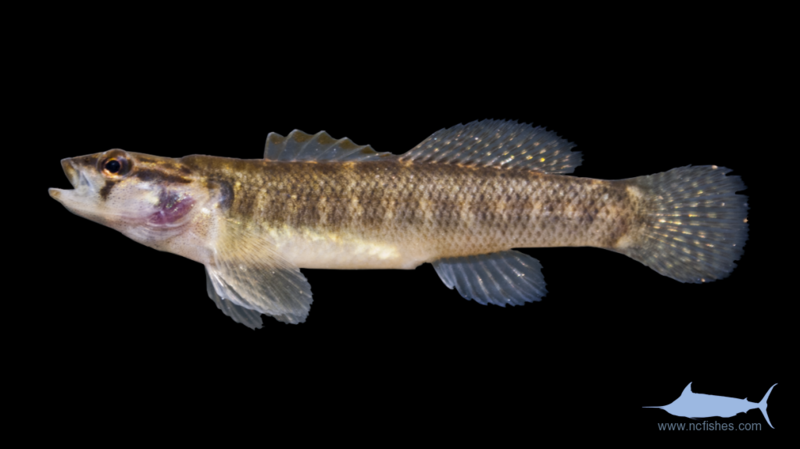 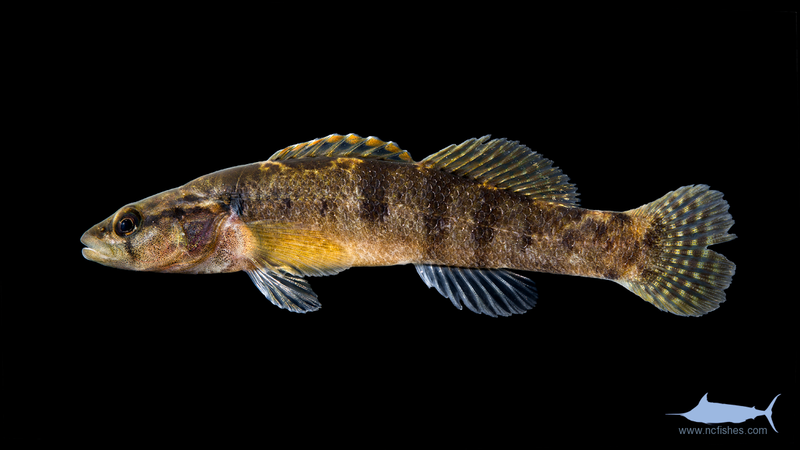 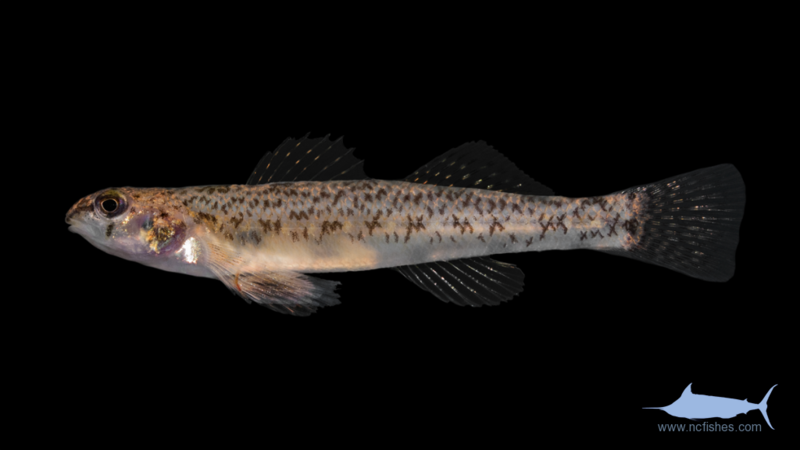 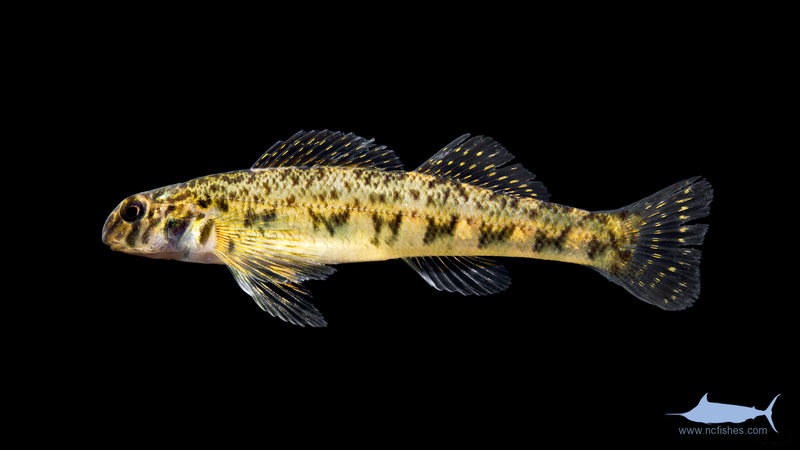 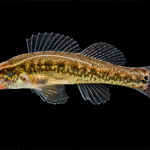 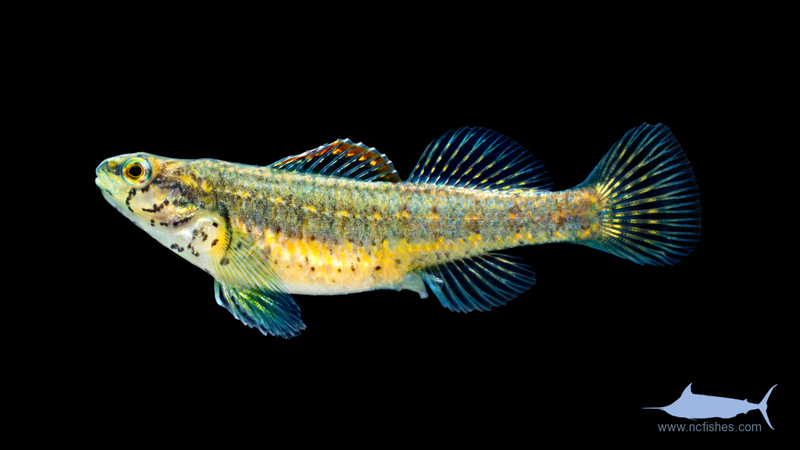 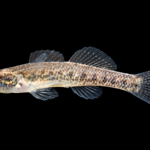 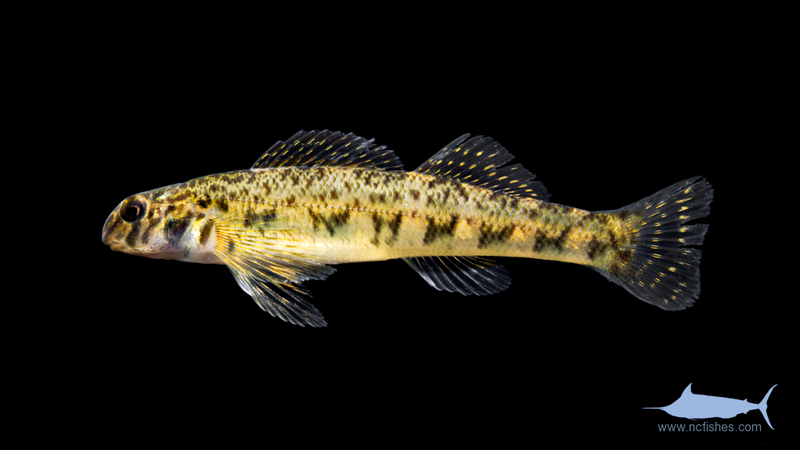 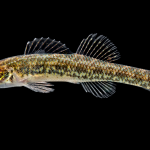 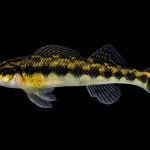 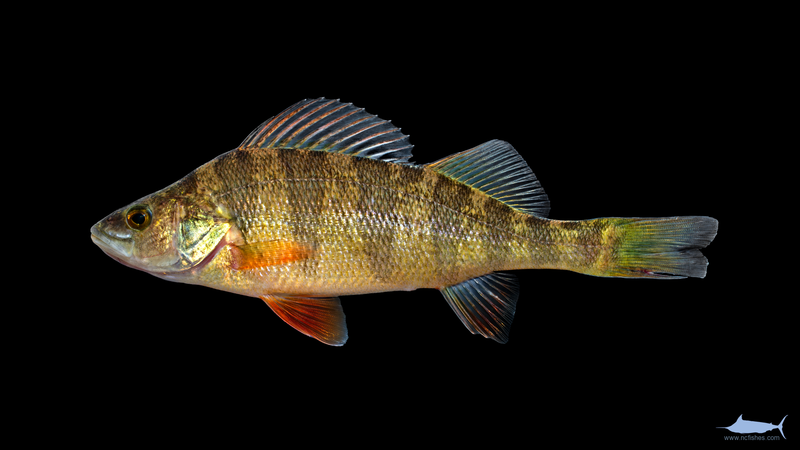 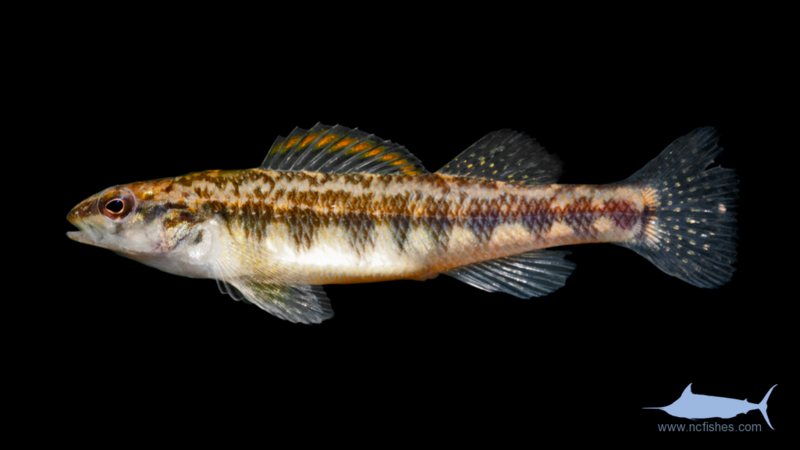 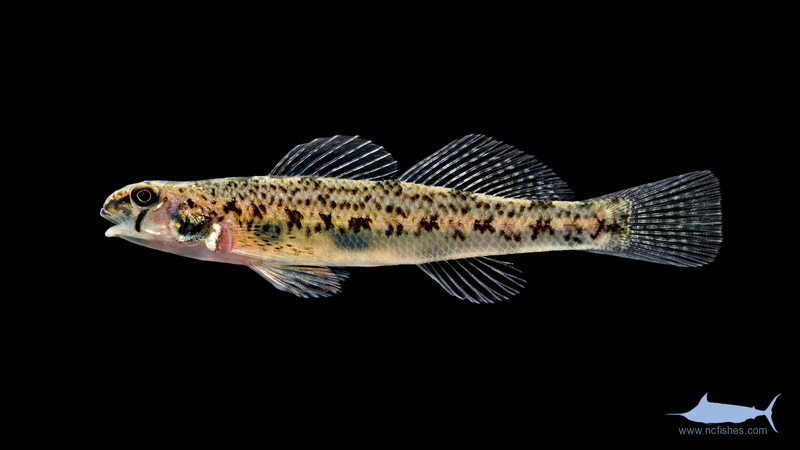 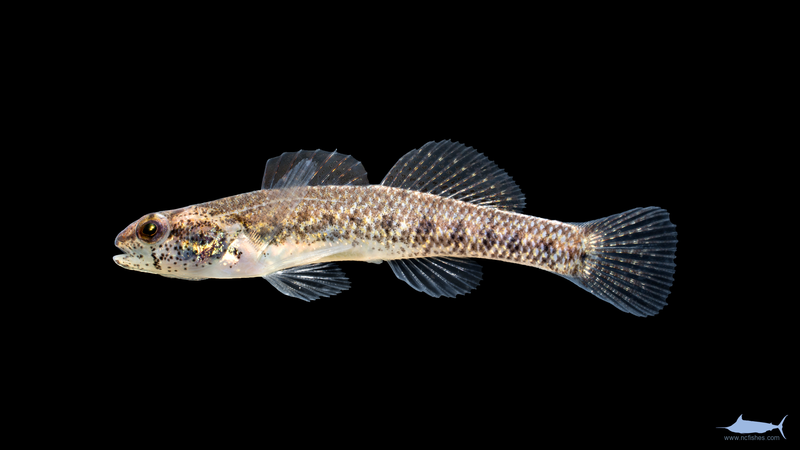 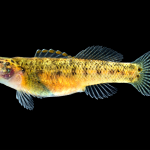 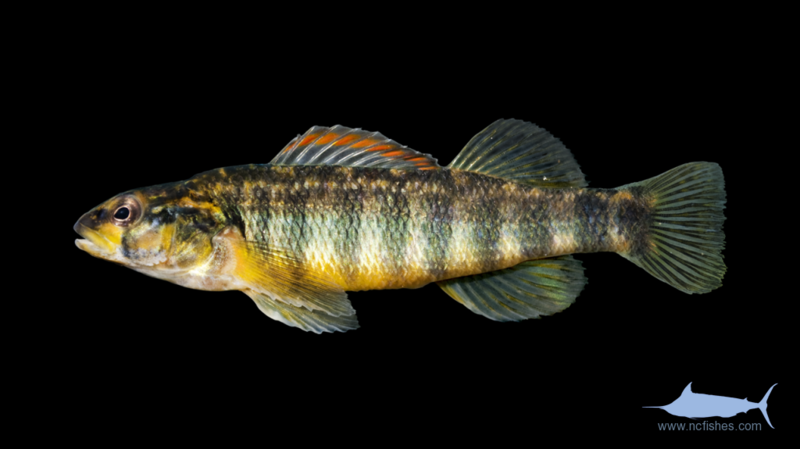 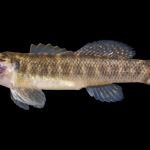 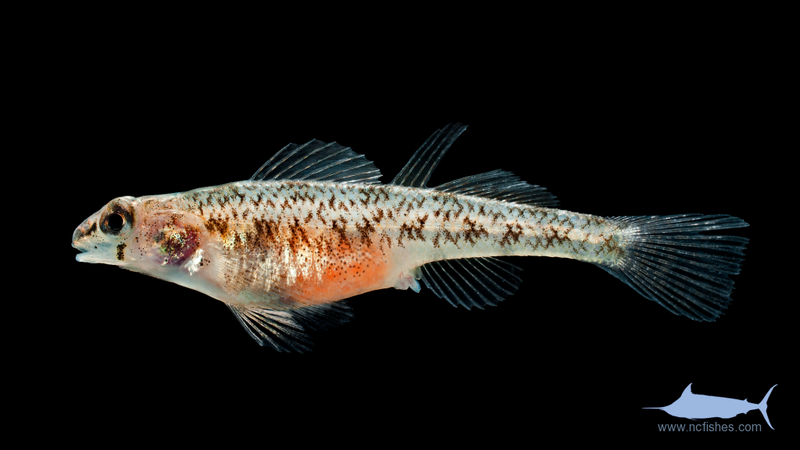 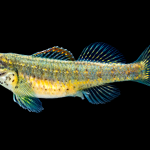 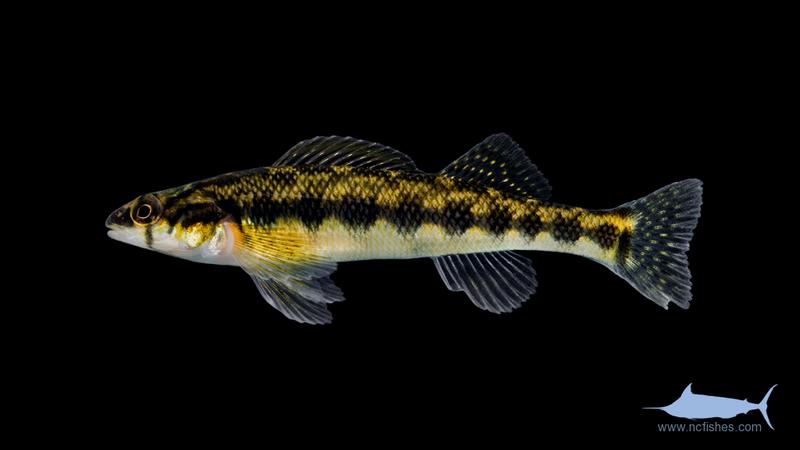 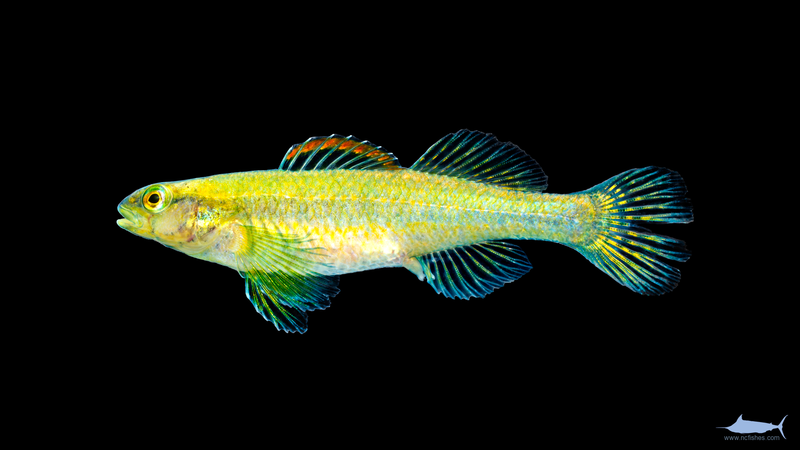 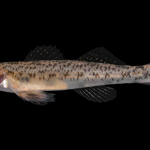 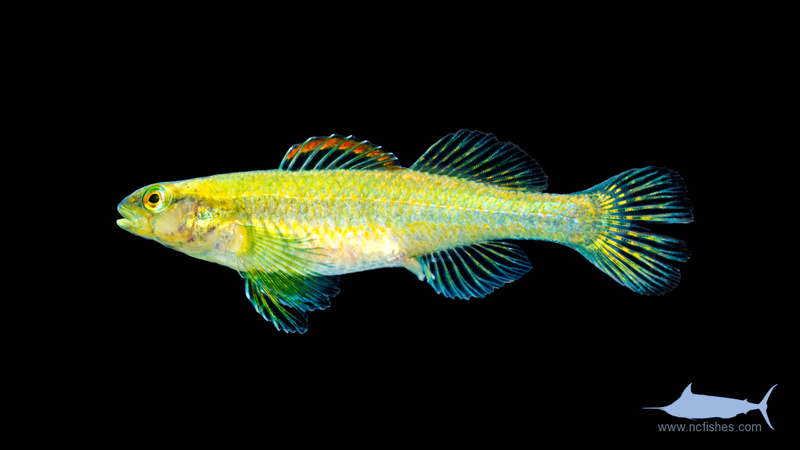 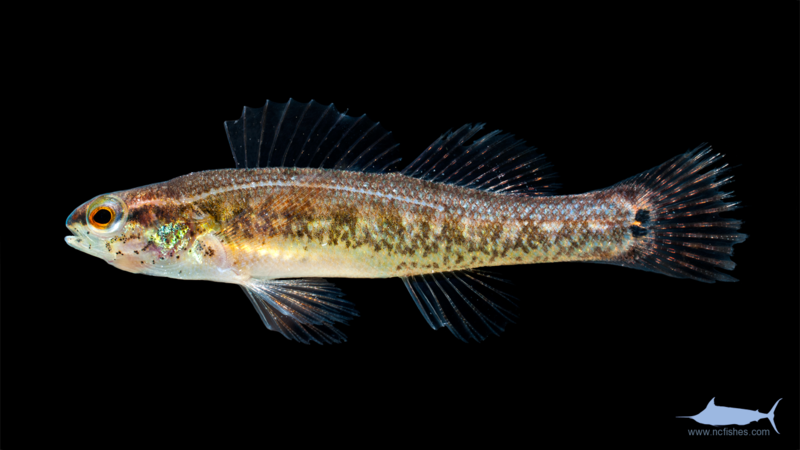 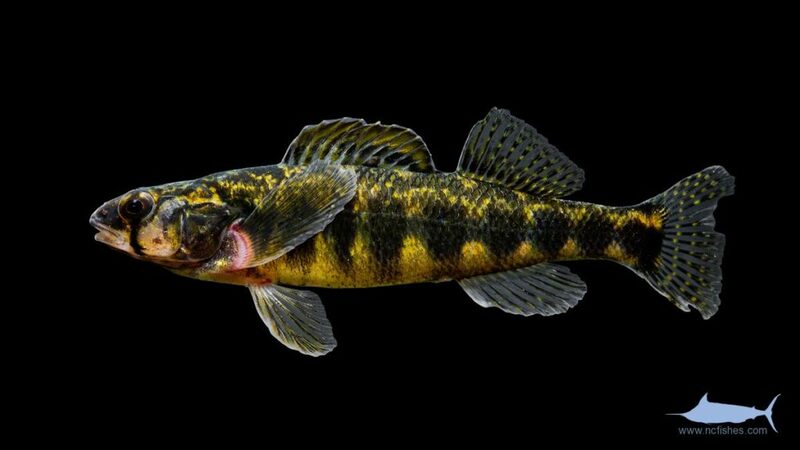 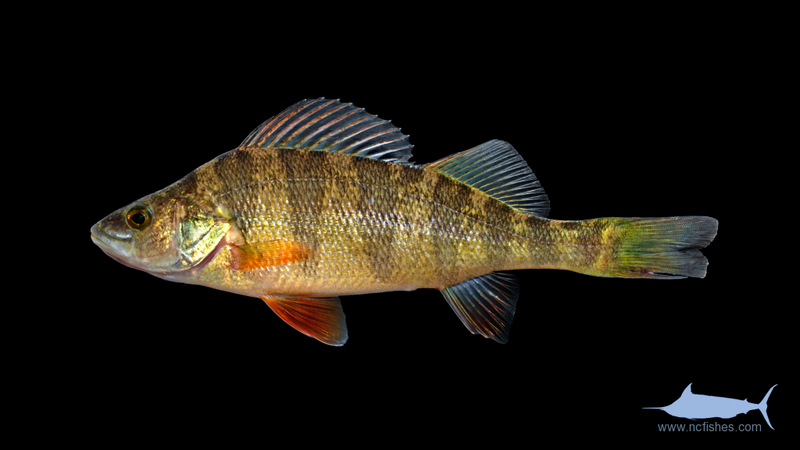 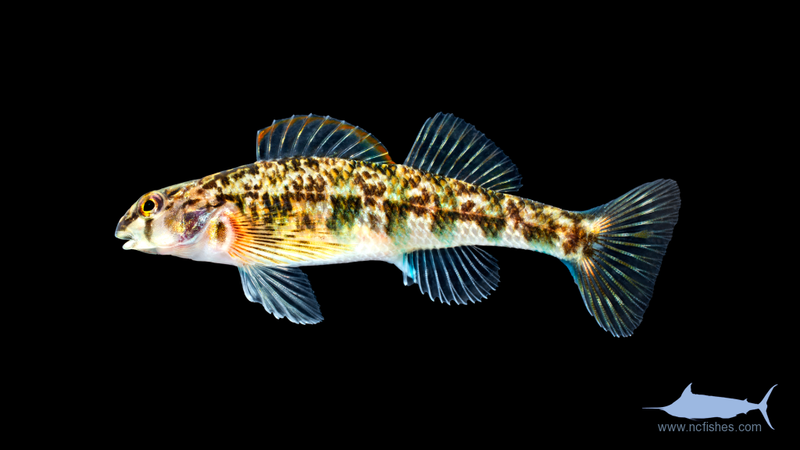 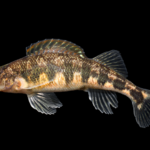 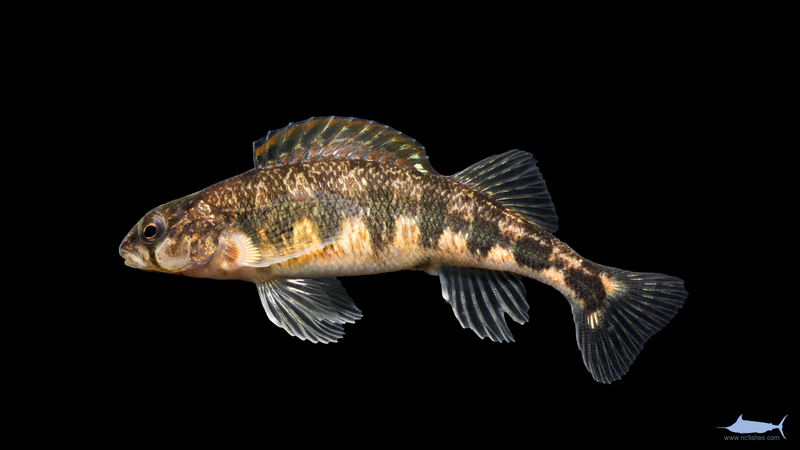 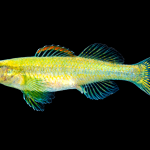 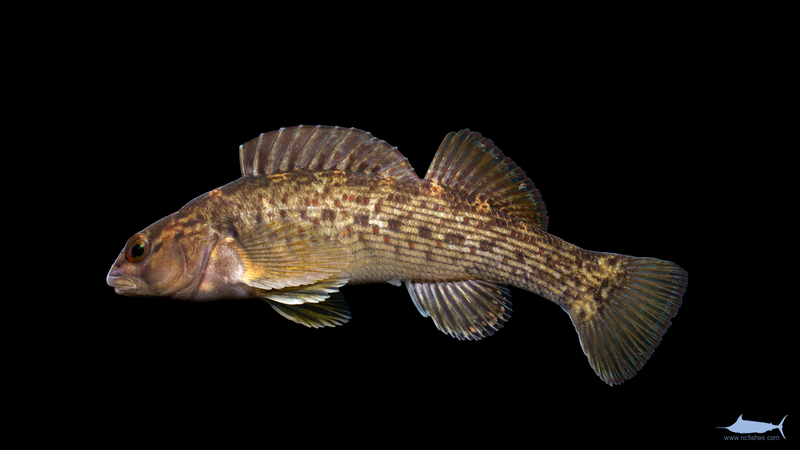 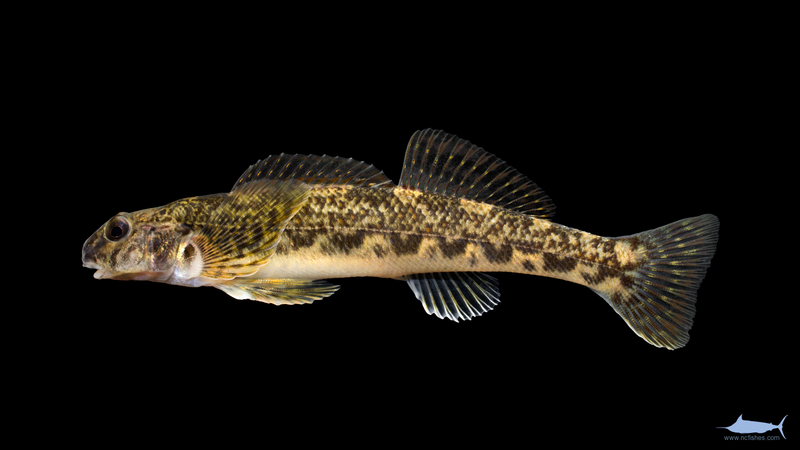 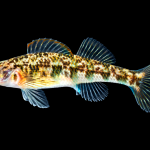 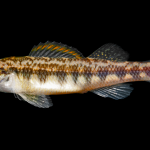 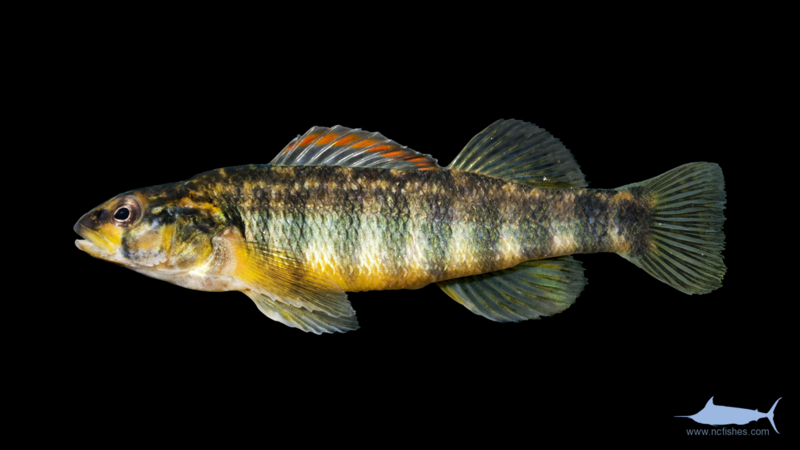 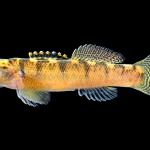 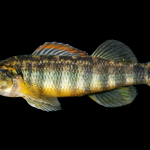 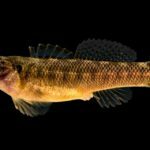 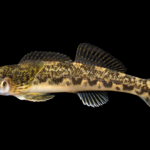 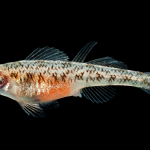 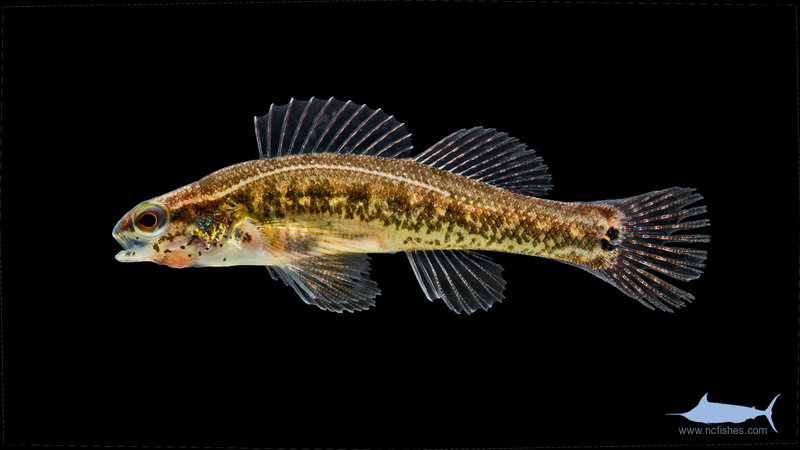 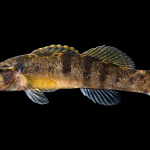 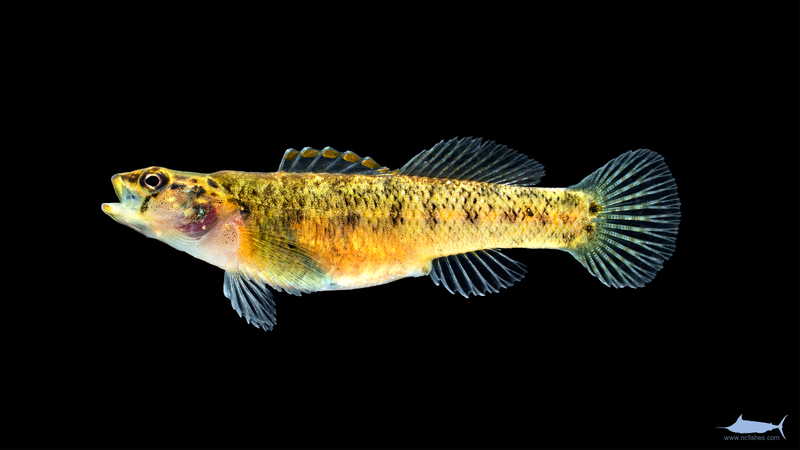 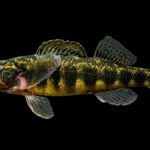 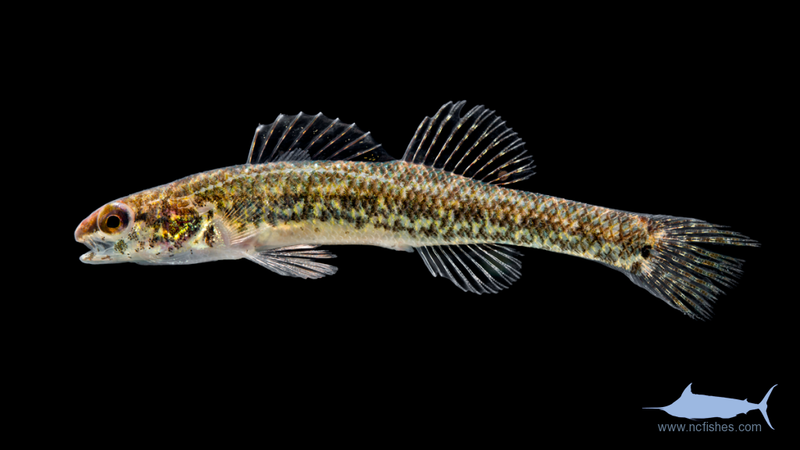 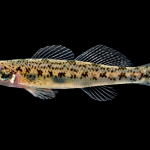 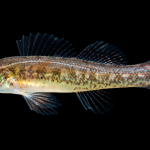 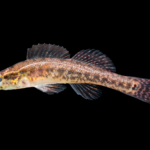 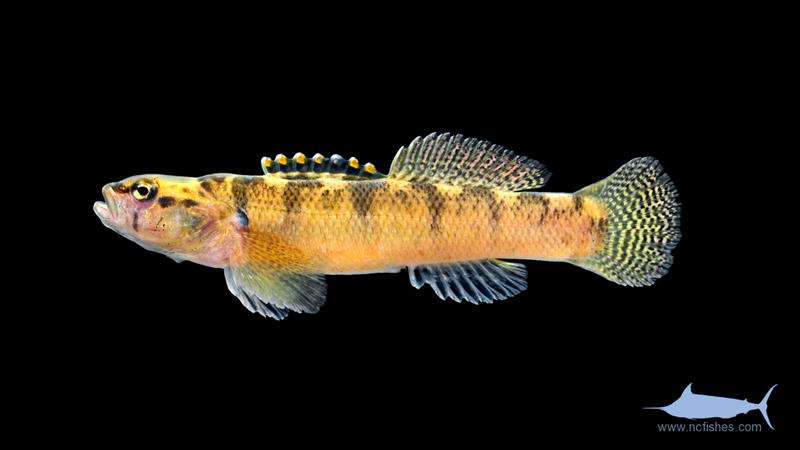 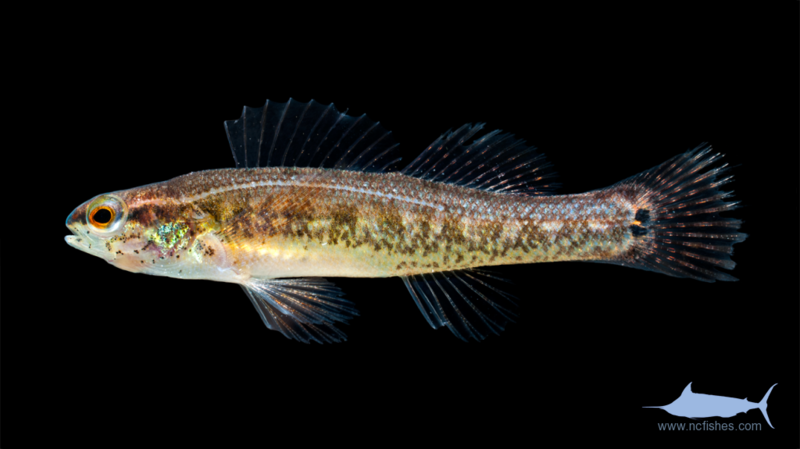 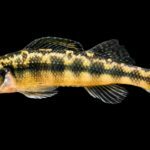 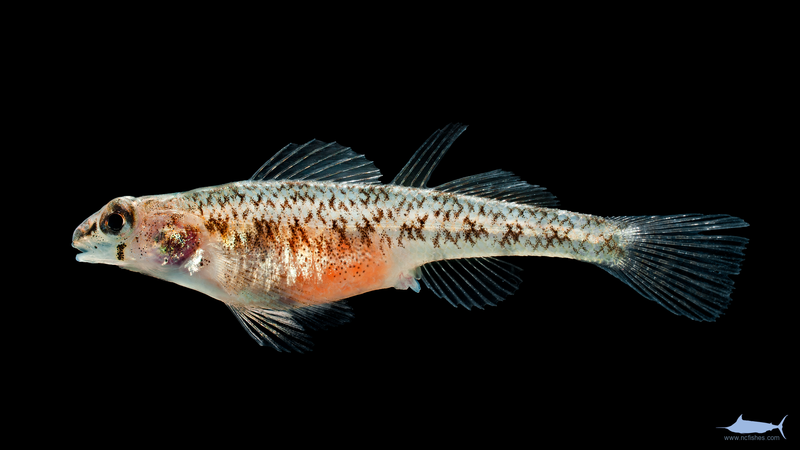 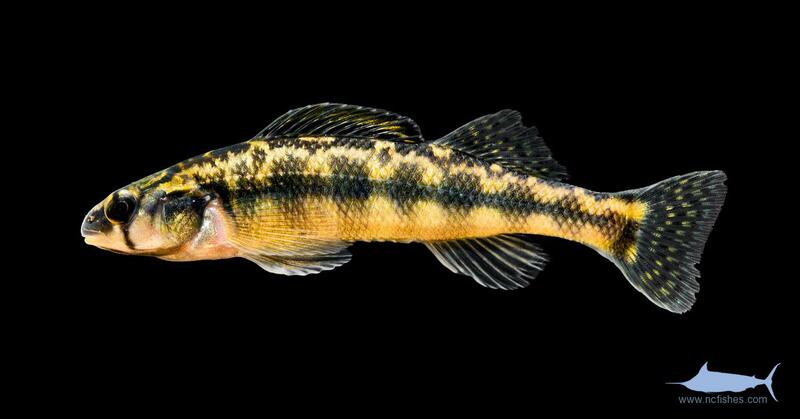 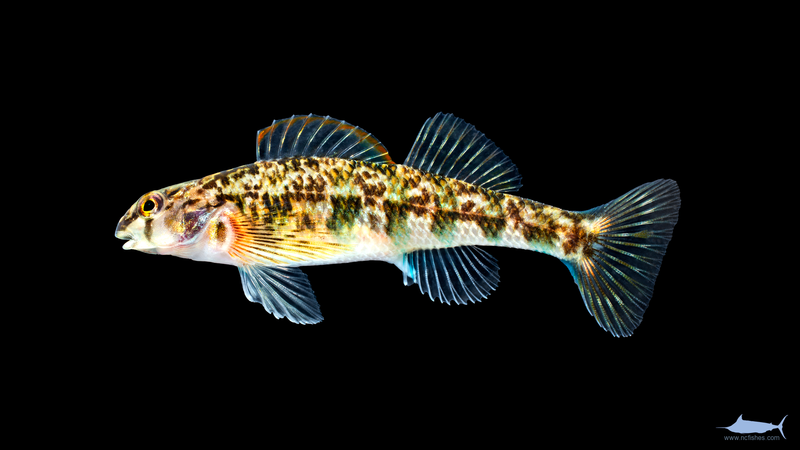 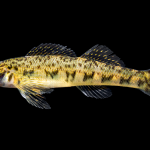 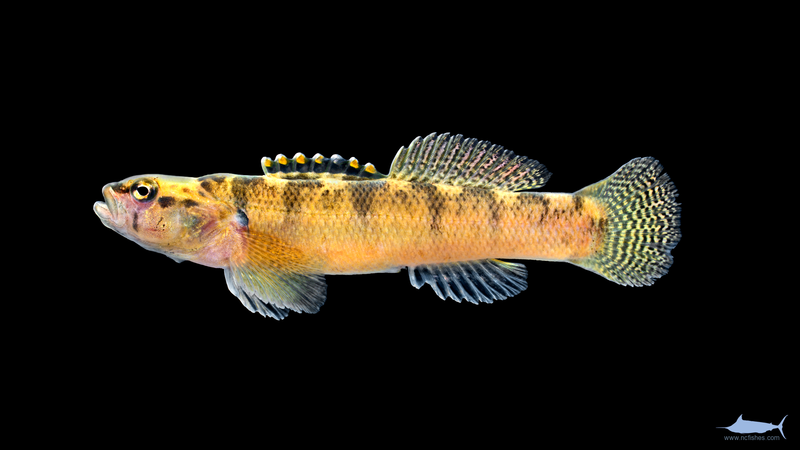 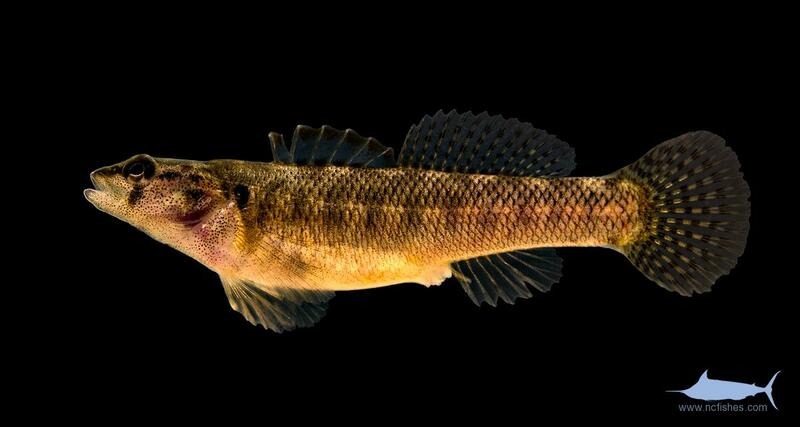 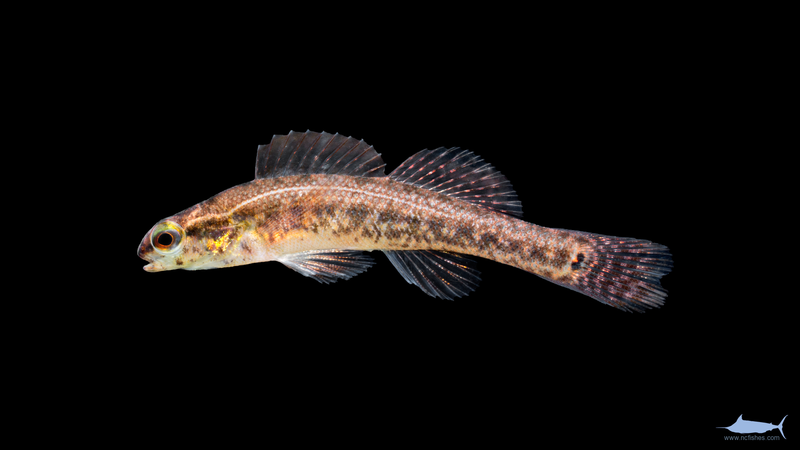 Etheostoma nigrum-olmstedi complex, from range-overlap zone. 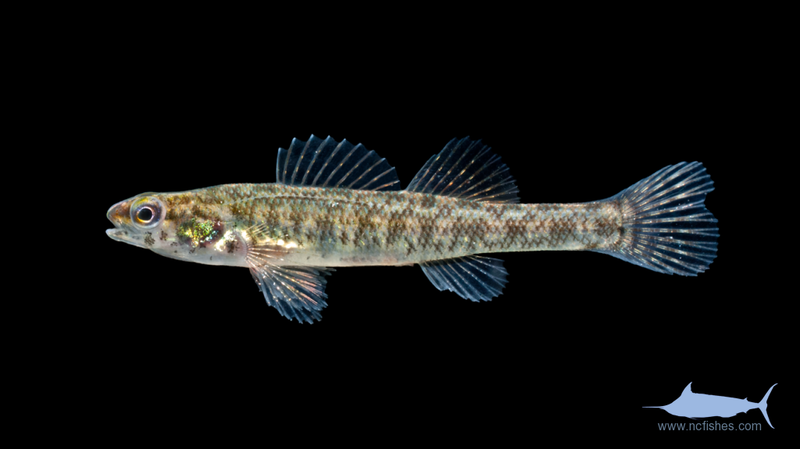 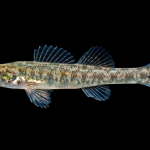 Percidae by Fishes of North Carolina is licensed under a Creative Commons Attribution-NonCommercial-ShareAlike 4.0 International License.